Samsung going to introduce Galaxy A50 and it has been revealed to carry a beefy 4,000 mAh battery through a new report today. 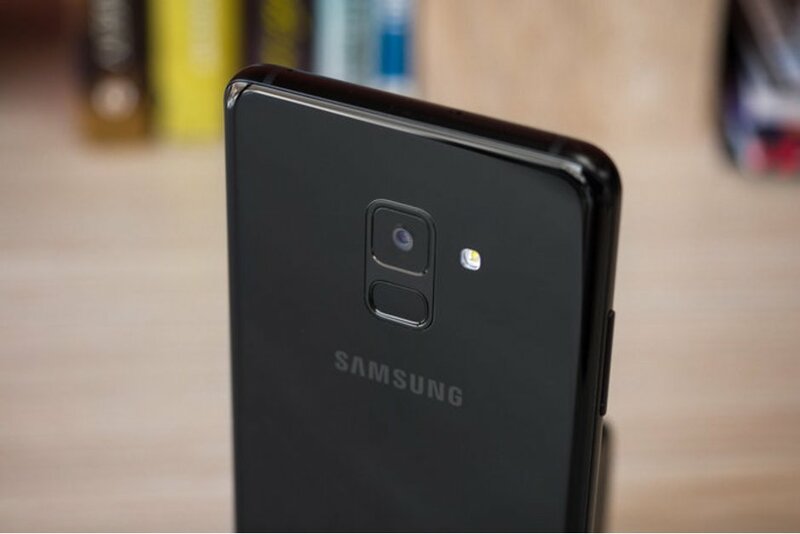 Galaxy A50 will also apparently pack a 24 MP main rear camera, though that will not be the only shooter on its back. The battery capacity is certainly adequate, but still falls short of the rumored 5,000 mAh cell we are supposed to see inside the Galaxy M20. The A50 will be powered by Samsung's Exynos 7 9610 chipset, which has a CPU with four Cortex-A73 cores and four A53s. The phone will have 4GB of RAM, 64 or 128GB of storage, and will run Android 9 Pie from day one. That makes us think that it may not launch before the Galaxy S10 family, because traditionally Samsung's flagships are the first ones to ship with a new Android version out of the box. This then trickles down to the company's mid-rangers, of which the A50 will be one. With that in mind, it's almost certain that we'll see the A50 in stores in the first half of 2019, but exactly when is tougher to tell at the moment. The Galaxy A50 may get wireless charging as well as an in-display fingerprint scanner, as Samsung wants both of those technologies to make it to its mid-tier handsets. That said, the fingerprint sensor will be of the optical variety and not ultrasonic like in the S10.